It's that time of year again -- allergy season. My patients often tell me that they take a little break from contact lenses for a week or two during the spring or summer because their eyes bother them only when their contact lenses are in. The reason? Contact lenses trap irritants like dust or pollen against your eye, so when your personal irritant is "in season" you are getting a concentrated dose of it as it sticks and hangs out on your contact lens all day long. Another reason is that when we have allergies, the inner lining of our eyelids (the palpebral conjunctiva) swells in response into layers of little bumps called papillae. These bumps rub over the contact lens with every blink, creating much more friction and discomfort than you normally experience when your eyelids aren't having a reaction. Ask yourself: When was the last time you threw those lenses away? If you can't remember, it's probably been too long. An old contact lens is going to collect significantly more buildup because the surface becomes "stickier" as the coatings to repel debris are worn away during the lens' lifespan. This wearing off of lens coating and hydration layers is the same reason that an old contact lens causes irritation even when it's not allergy season. Without a good surface, the aged contact lens creates excess friction against your eyelids, increasing discomfort and also the chance for ripping or rolling under the eyelids to occur. Not to mention that you'll be seeing worse because the lens material distorts with age, and you'll be putting yourself at risk for much more serious infections. 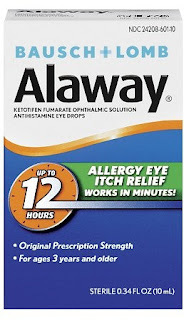 If you are entering allergy season with a 2 week lens, and it's been 2 weeks, time to throw it away and start again with a fresh lens. If you want lenses to perform to their best, you've got to give them a chance by disposing of them properly. Don't go to bed without removing your lenses. Do you usually sleep in your lenses? It's going to make it a lot more comfortable over the next few weeks if you take your lenses out at night and clean them properly. We need to remove all of those allergens your lens collected during the day, and give your eyes a chance to recover without a pollen-coated dirty contact lens nestled against it all night long. Think of your contact lens like an air filter. All of the air getting to your cornea has to pass through that contact lens. If your air filter is clogged with pollen or other microscopic debris, it's not going to let much oxygen through, and it's not going to feel so good having all that trash against your eye all the time. You can put your lenses back in when you wake up. Imagine your normal routine. Do you just take your contact lenses out and throw them in your case? Well, you're doing it wrong. Multipurpose contact lens solutions like Opti-Free, Renu, Biotrue, Revitalens, Aquify, Complete, and the generic store brands require rubbing your contact lenses with solution before you store them in the case overnight. 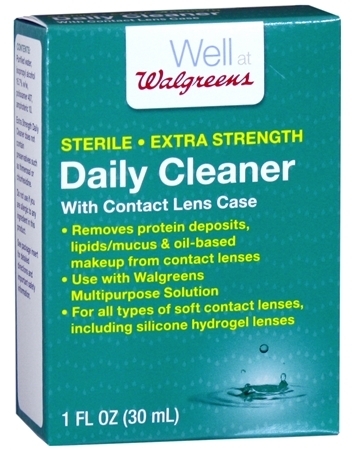 Without the rub, you are leaving > 80% of the day's debris still on your contact lenses! If you look, you'll notice the box of your solution doesn't even say no-rub anymore; that's because the published research has proven time and again that not rubbing just doesn't work. What do you do if you are great about rubbing your lenses already, but your lenses still feel dirty and uncomfortable? Time to invest in a stronger cleaning solution like Clear Care or Peroxiclear. You need to read the instructions carefully because these solutions can burn your eyes if not used correctly, but for most people the extra few seconds of preparation is totally worth the way the lenses feel the next day. 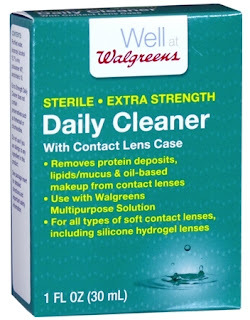 Another great option is a extra strength soft contact lens cleaner that you use as an additional supplement to your normal multiple purpose solution. These extra cleaners like Miraflow or the generic version which can be found at Walgreens are great for weekly use for an extra boost. Again, just make sure you read the instructions first because all of these deep cleaning products can't be put directly into the eye without causing serious injury. Here's a pro-tip for year round comfort: before you put in your contact lens, put in a drop of a moisturizing artificial tear. 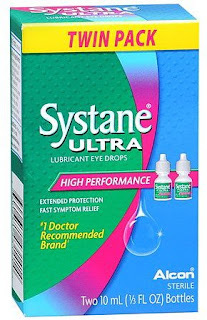 One drop of Systane Ultra or Refresh Optive every morning before insertion gives a nice buffer of hydration between your cornea and your contact lens, and can add as much as a few extra hours of comfortable lens wear to the end of your day. 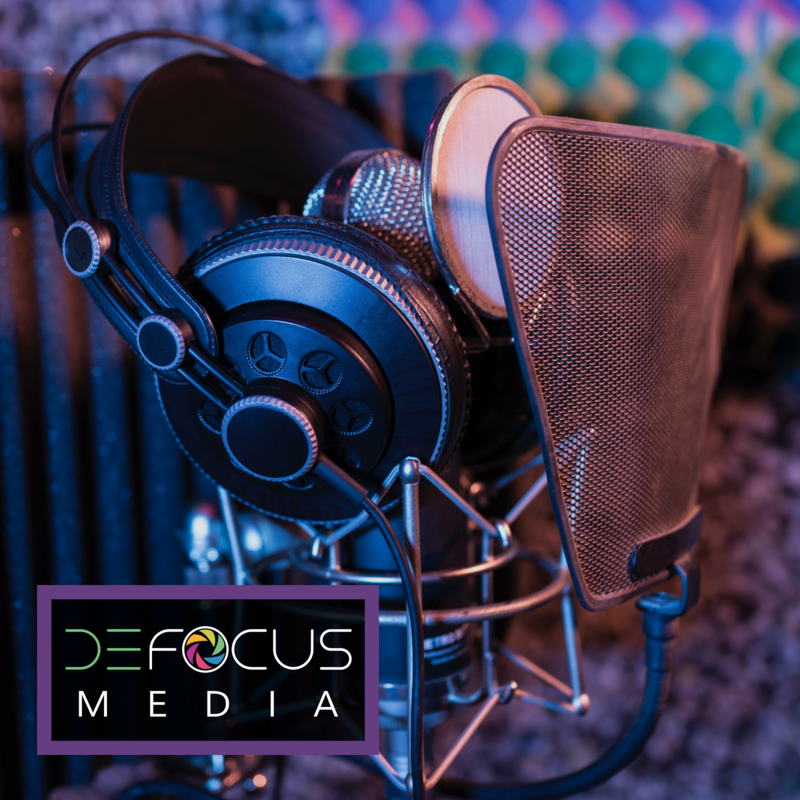 If your eyes feel a little irritated or scratchy before you go to remove the lens, go ahead and put in another drop before you take your lens out. A lens that has dried and stuck to your cornea will feel a little irritating and like it's not moving properly, but it won't usually hurt until after you take it off and peel a layer of cornea that was adhered to the lens with it. A drop before removal can help lift the lens up and off your cornea and prevent those painful corneal abrasions that come from a dried out lens. Are your eyes itching? Chances are, you'll need an anti-histamine or even steroid based allergy drop to control your symptoms and keep contact lens wear comfortable. 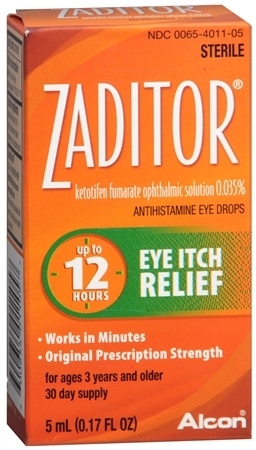 Alaway and Zaditor are my two favorite over the counter anti-histamine drops (both need to be used 2 x a day to work effectively). There are a number of great once a day drops on the prescription market too (check this post for some of the most popular). Remember, allergy eye drops will work best if used when you are NOT wearing contact lenses, so a great time to insert your drop is before you put your lens on in the morning, and after you take them out at night. 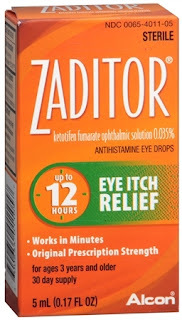 For eye symptoms specifically, try to avoid oral OTC allergy medications like Zyrtec, Claritin, and Benadryl. All of these oral anti-histamines will dry your eyes out as a side effect, making your contact lenses a lot less comfortable!